The existential side of inner seeking, which appealed to another part of me as an adolescent. The war-traumatized pilot Larry Darrell was my first encounter with a character who walks away from conventional social life to find inner meaning. 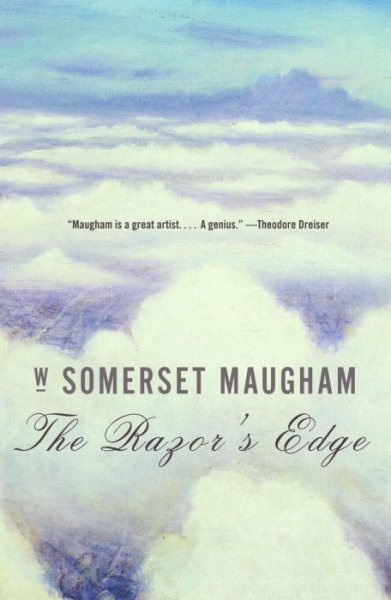 I suppose you could say that Maugham waves a sparkler at the start of the spiritual journey. Materialism and money-grubbing get a bashing, which is worth thinking about today.